Money, business, sports, love: All involve risk—and skill. The skilled authors in this volume masterfully exhibit both. Buckle in while a locomotive engineer uses magic in a race to avoid extinction, a game developer must outmaneuver an alien for Earth’s fate, and an exterminator risks everything to go after some really big rats. 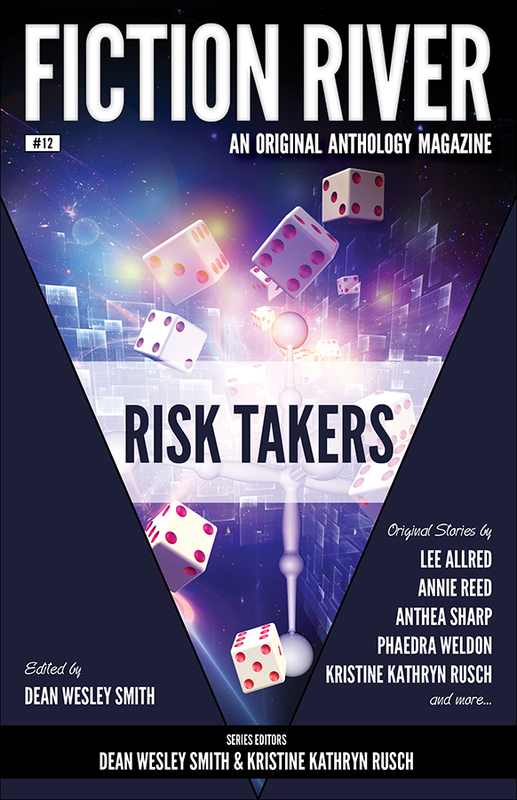 Crossing genre lines through science fiction, fantasy, mystery, historical, and mainstream, these adrenaline-pumping stories about taking risks offer nothing but reward.